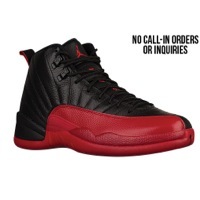 ANOTHER Jordan Retro Restock Coming Tomorrow! 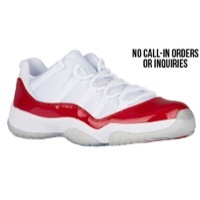 Just a few weeks after their last restock, Eastbay will be hosting yet another Jordan Retro Restock featuring more recent releases thought to be sold out. 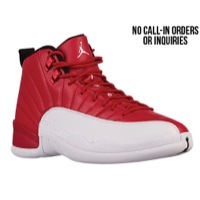 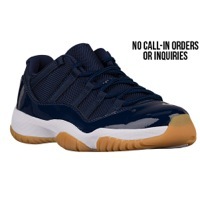 This includes the Retro 11 Lows and Retro 12’s in both Mens and GS sizes. 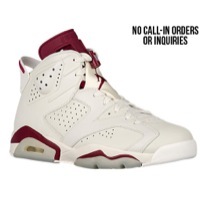 The last restock offered full size runs for these kicks, it’s possible we will see the same this time around. 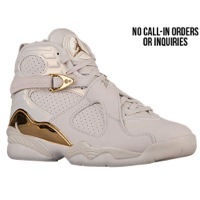 The restock is slated for 10 AM Eastern on Thursday July 7th 2016.